The historic Plaza Hotel is located in New York City’s iconic 5th Avenue and right across the street from the south east entrance of Central Park. 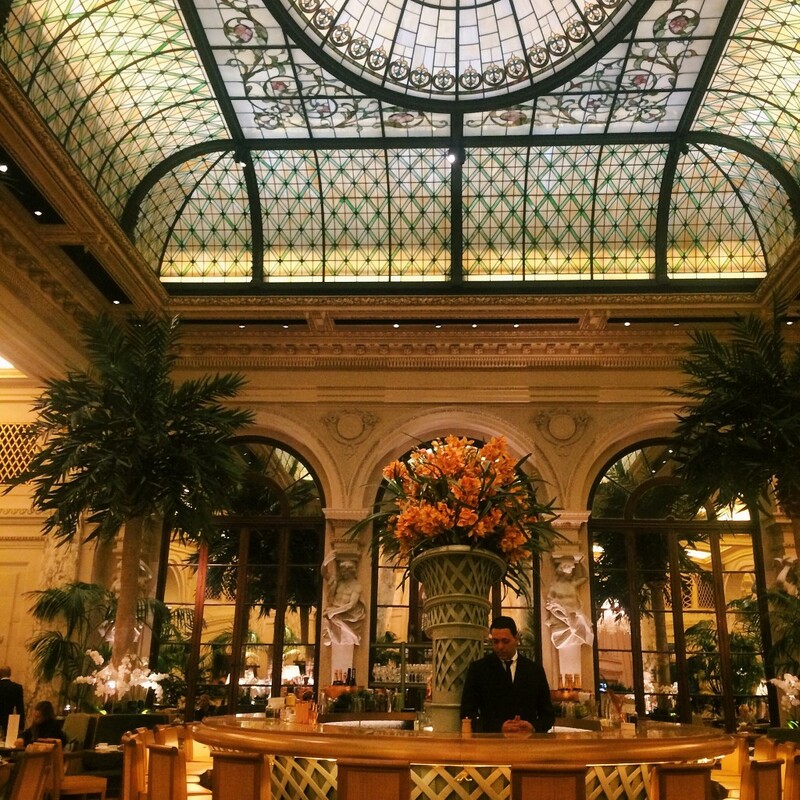 If you just keep walking straight through the entrance of The Plaza, you’ll arrive at the Palm Court, where afternoon tea is served. There’s a bar in the middle with palm trees on the perimeter and flowers everywhere. Don’t forget to look up at the stain glassed ceiling. 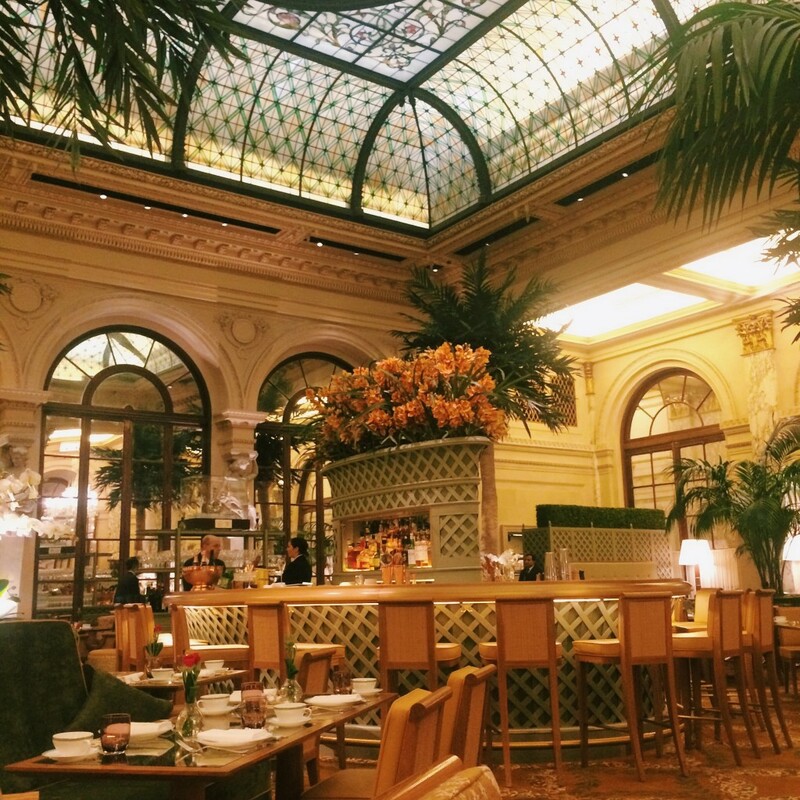 The Palm Court reminded me a lot of the Peace Hotel in Shanghai, also a Fairmont managed hotel. Both hotels are historical and remain classy. However, the Peace Hotel has a ‘tea dance’ where it’s lively and the music is more prominent. 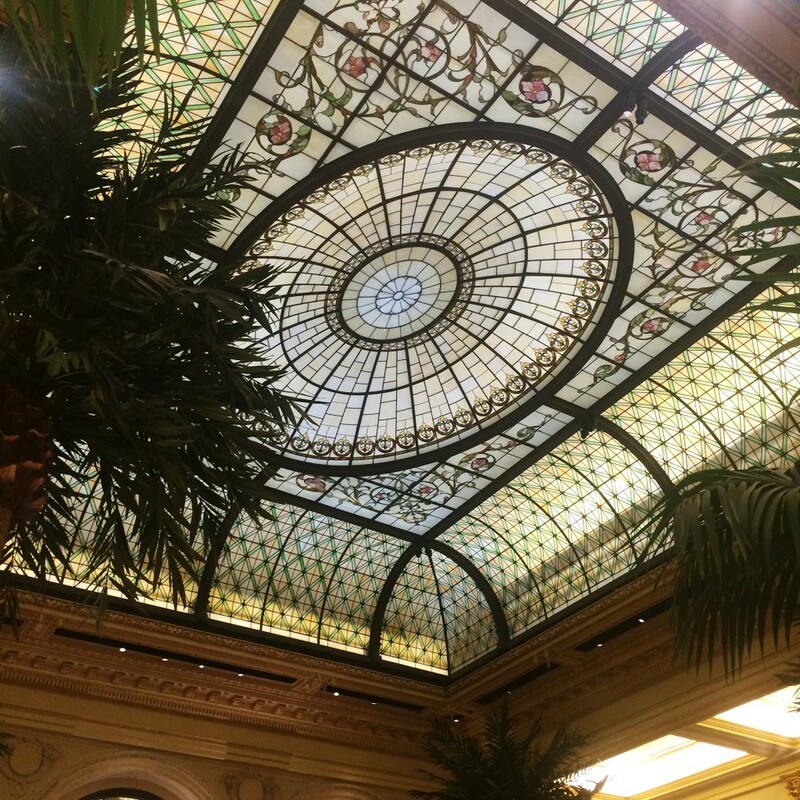 At the Plaza, it feels intimate and a great spot to have a conversation. Typically I’d pick a tea that is unique or made specifically for the hotel. The Plaza does not have one so I went with Margaret’s Hope Darjeeling Second Flush. 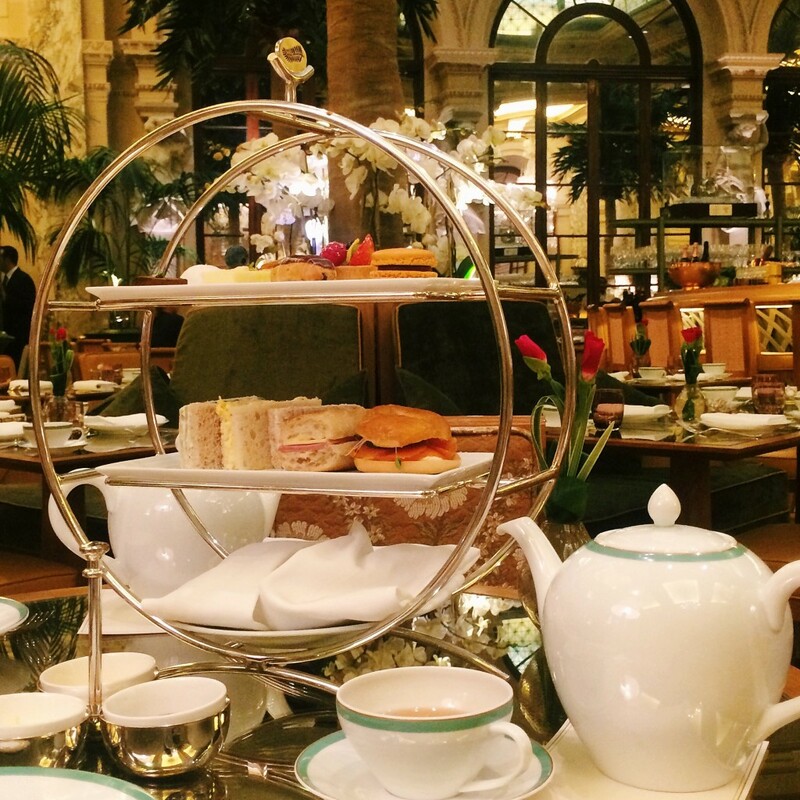 There’s a few packages available for afternoon tea at The Plaza- Champagne Tea, Eloise Tea (geared towards children) and the classic The New Yorker Tea which is featured in this review. Lox & Bagel, Pickled Cucumber, Cream Cheese, House Cured Pickles, Alfalfa Sprouts; Deviled Organic Egg Salad, Dill Pickle Relish, WHite Bread; House Made Turkey, Apricot Chutney, Grain Mustard, Whole Wheat; English Cucumber, Pickled Red Onion Cream Cheese, Rye Bread; Roasted Chicken Salad, Date Yogurt Dressing, Whole Wheat; and Prosciutto Cotto, Gruyere, Dijon, Ficelle Baguette. 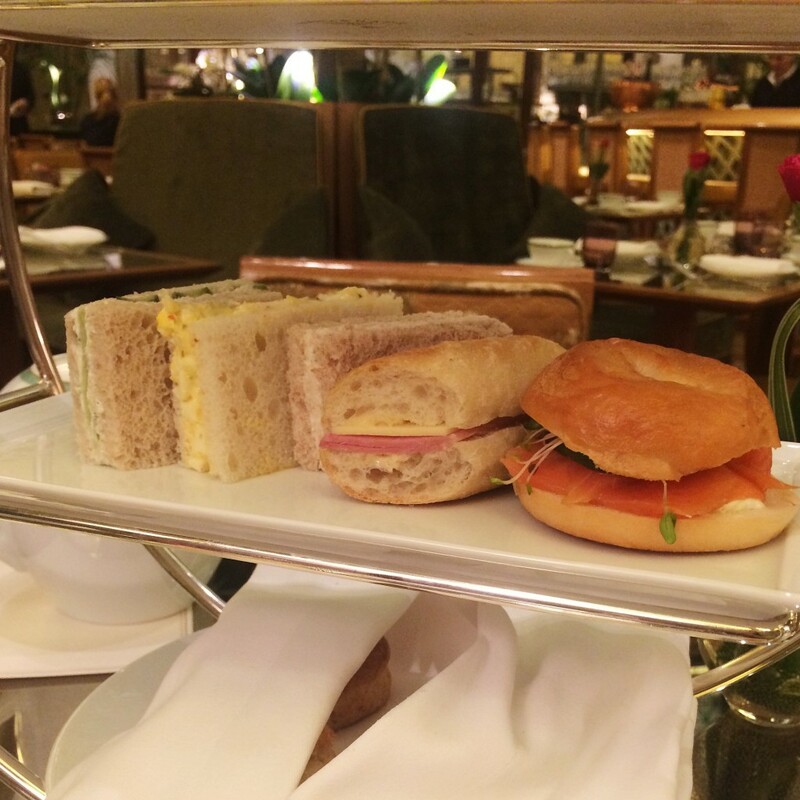 The sandwiches were a bit soggy especially the English cucumber one but other than that, it was nice to have a little touch of New York into the afternoon tea like the mini bagel with lox. 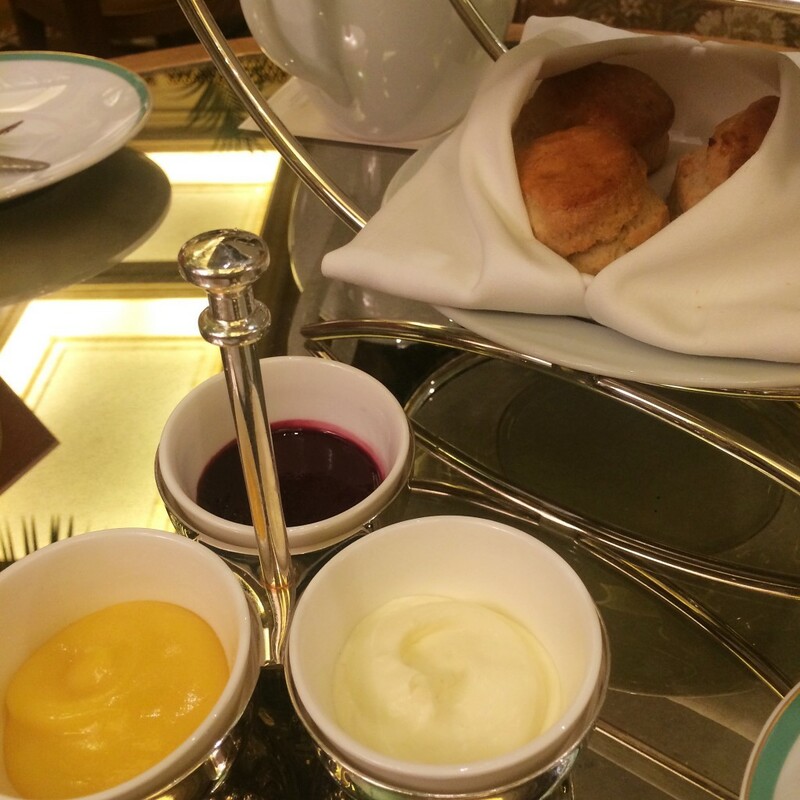 Scones were wrapped in a napkin to retain warmth along with jam, lemon curd and Devonshire cream. Black & White Eclair; Seasonal Fruit Tart; White Chocolate Cherry Dome; New York Style Cheesecake; Pistachio Macaron; Mint Chocolate Ganahche and Lemon Meringue Tart. The pastries were all cute and bite sized. 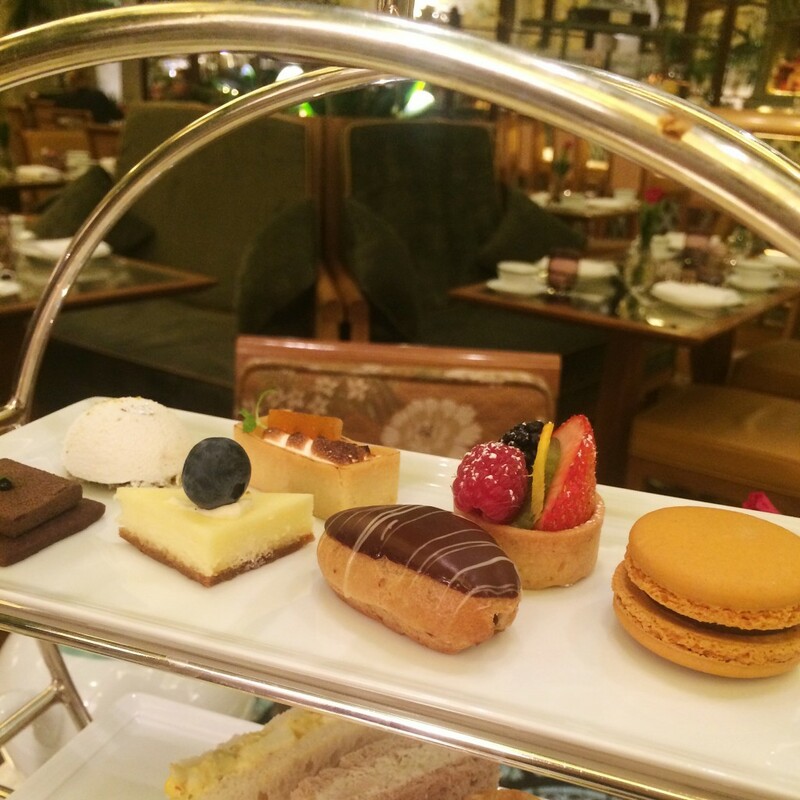 The three tiered afternoon tea tray was round like the ones used in Asia. 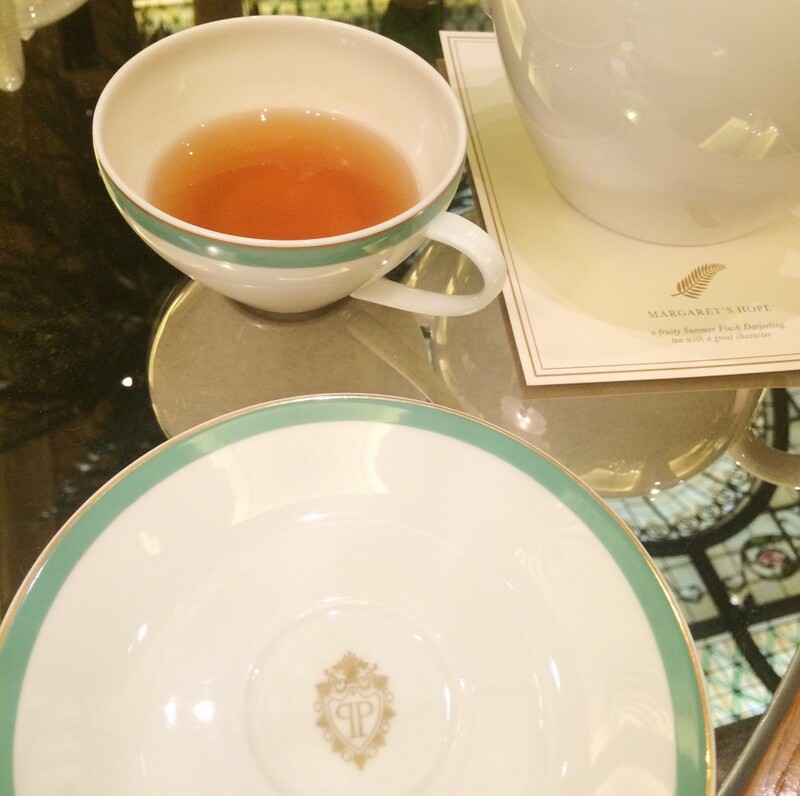 All plates had The Plaza’s logo along with matching tea pots and cups. My only complaint about the teapot is it’s really pretty but huge which means the water gets cold really quickly. Lukewarm tea is a no no. When the afternoon tea tray arrived, a staff member explained to first eat the sandwiches, scones then sweets. 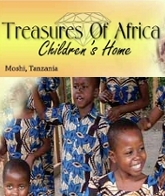 The staff were friendly and met all our needs. Though for some reason I always feel like service in other countries is just different. People seem happier. 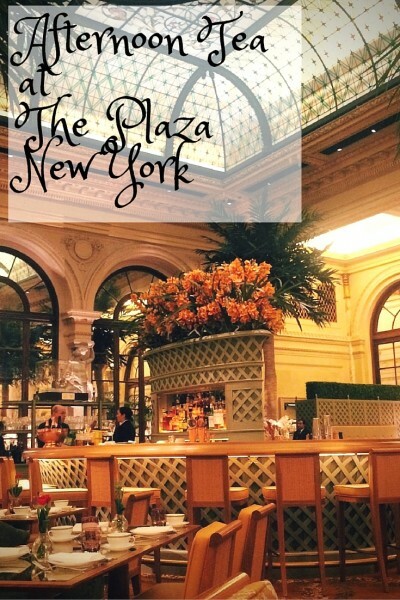 The Plaza is on Facebook, Twitter, and Instagram. 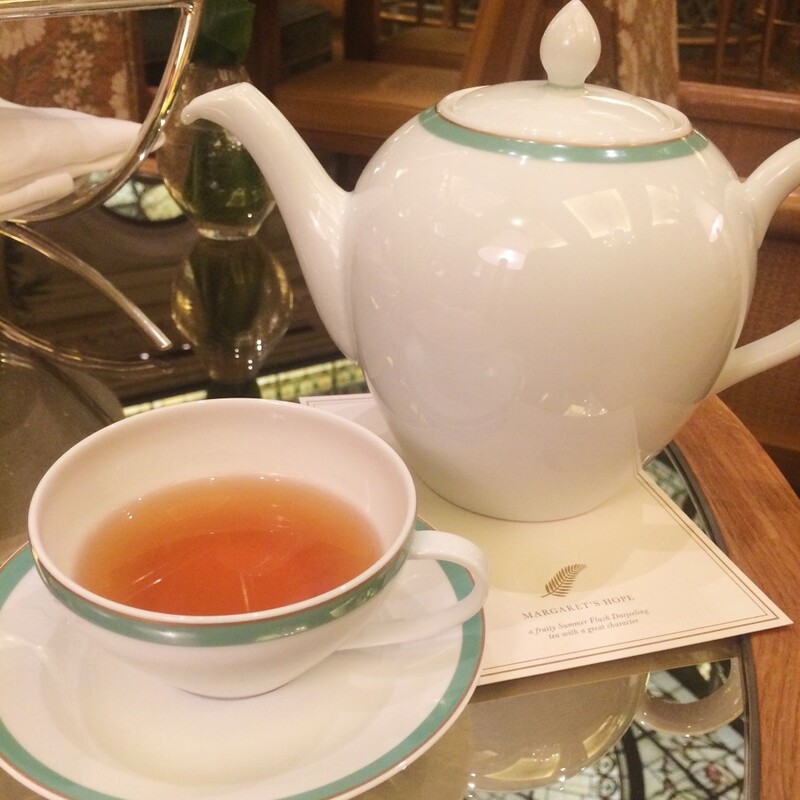 After having been to so many afternoon teas all over the world, afternoon tea at The Plaza didn’t wow me. But neither did it disappoint. 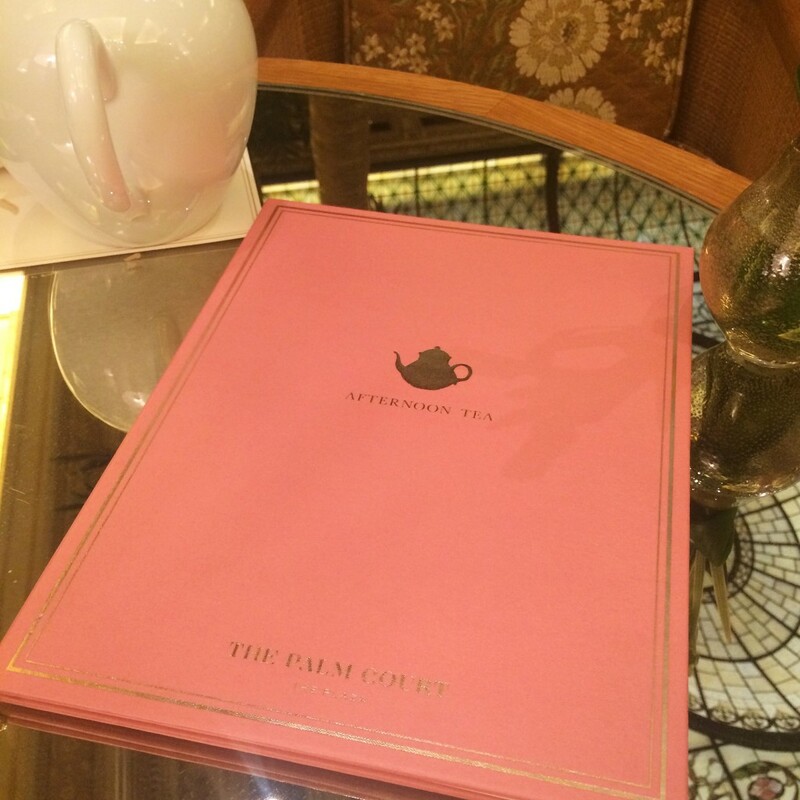 It’s one of the places I feel all afternoon tea lovers must visit at least once because it is after all, the Plaza.